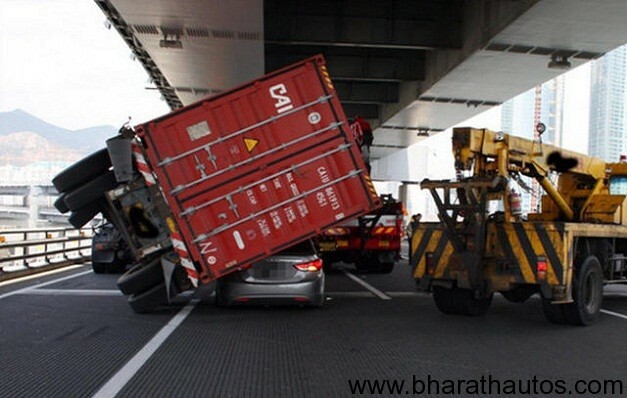 Now here’s something you don’t see everyday. 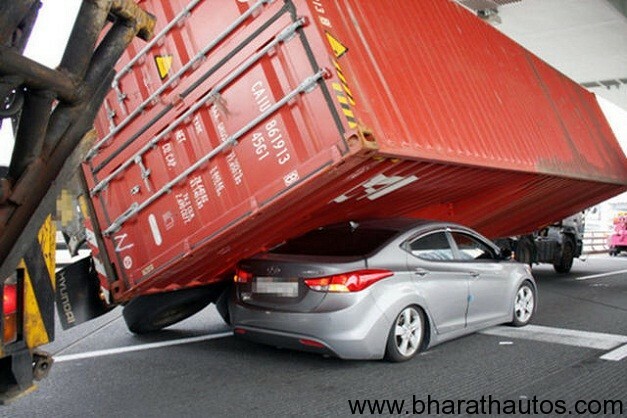 Strong winds out in South Korea managed to push a container on top of a Hyundai Elantra, making it appear to be a low rider cruising with a hydraulic suspension. 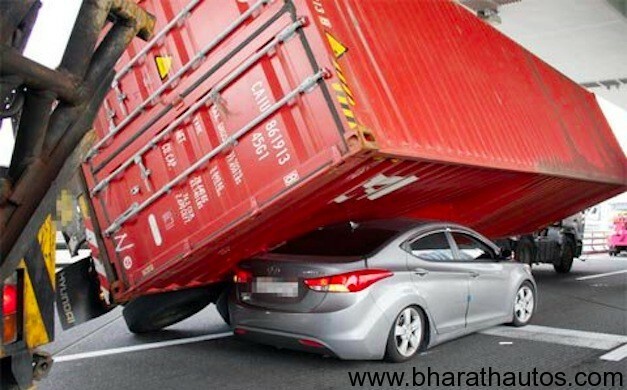 Thankfully no one was injured in this freak accident, and surprisingly the Elantra held up pretty well which makes it no surprise that Hyundai posted the image on its Facebook page. 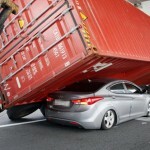 The photo of this Hyundai Elantra holding up the container was taken on April 3 in Busan, Korea. 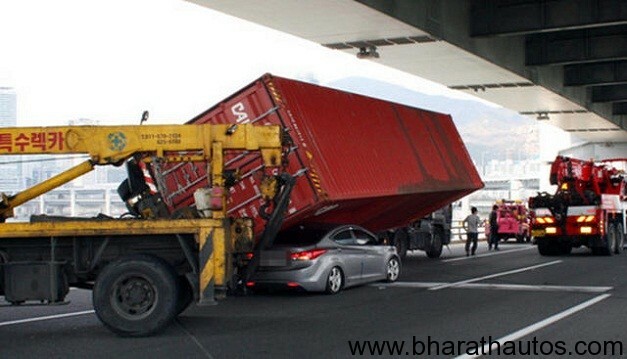 Ironically enough, the container has Hyundai mud flaps. 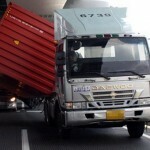 Perhaps it was destiny that the two met. 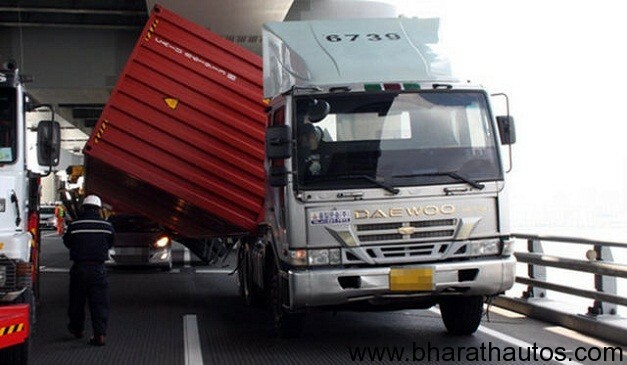 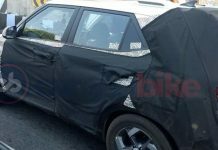 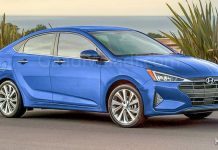 “A car that won almost every Car of the Year (COTY) award around the world preventing a container from getting blown away by strong wind,” said Hyundai on its Facebook page, trying to make the best of a bad situation.